Pelican Bay Naples is set alongside the stunning white powder sand beaches of the Gulf of Mexico, this diverse community is surrounded by nature preserves and parks. Pelican Bay is located in North Naples and comprised of over 65 distinct neighborhoods, each offering its own unique lifestyle. This area is a Naples landmark with the Ritz Carlton on its northern border, the sparkling waters of the Gulf of Mexico on the west and view across Naples and beyond from its High Rise Condominiums. Offering not only high rises but also luxury beachfront estate homes, attached and detached villas, low-level Pelican Bay condos, single family homes, patio home and garden apartments. The Pelican Bay condos are extremely popular with our winter residents, this is a great area to relax and enjoy all that Southwest Florida has to offer. With so many different styles and types of Pelican Bay homes for sale, there is bound to be a property to suit you. 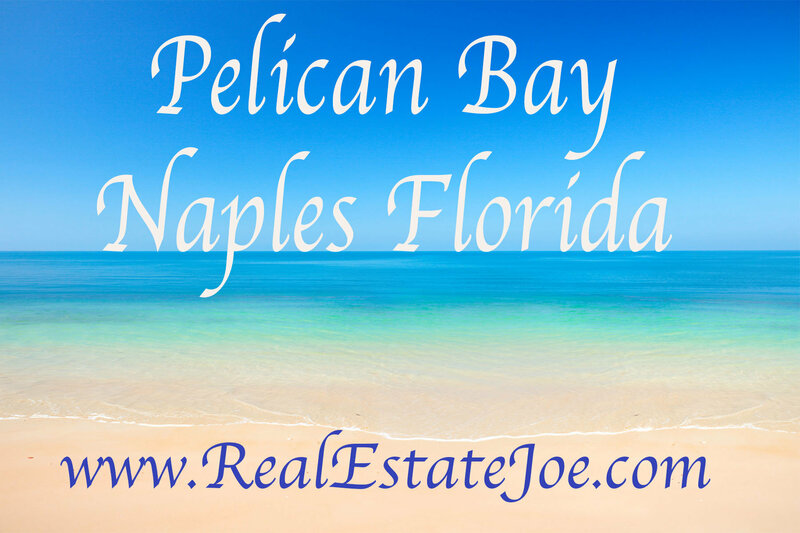 We can help with your Real Estate Search in Pelican Bay, our Realtors have years of experience and are all Naples residents who know the area well. The Pelican Bay development has a championship 27 hole golf course designed by Arthur Hills, beautiful greens, pro-golf instruction and a fully stocked pro shop. Serviced by the non-profit Pelican Bay of Naples Foundation, Inc, providing beachside transportation, community news and security. Close to downtown 5th Avenue and 3rd Street South, yet convenient to Bonita Springs, Pelican Bay also has its own specialty shopping and restaurants at the Waterside Shops.